Crashes as a condition for Windows users are often undesirable. Most of the time, we plug in the Windows CD and format it and save the situation, but sometimes we may need to recover our important files from the desktop or from the Windows partition. In this article, I will give you information about how to recover your files from a computer that has crashed Windows. First we will need a few files to help us and a blank USB. 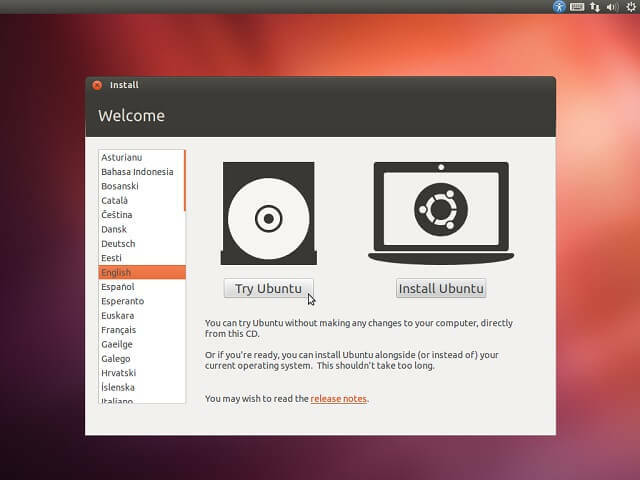 1- Download Ubuntu latest version iso file from Ubuntu site. 2- Make a Bootable USB from Ubuntu iso with Rufus application move on to the next step. 3- Start with USB from Boot Menu and select Try Ubuntu from the drop-down menu and wait for the operating system to open. 4- Then, start the recovery process by finding the files you want to recover from my computer or devices.